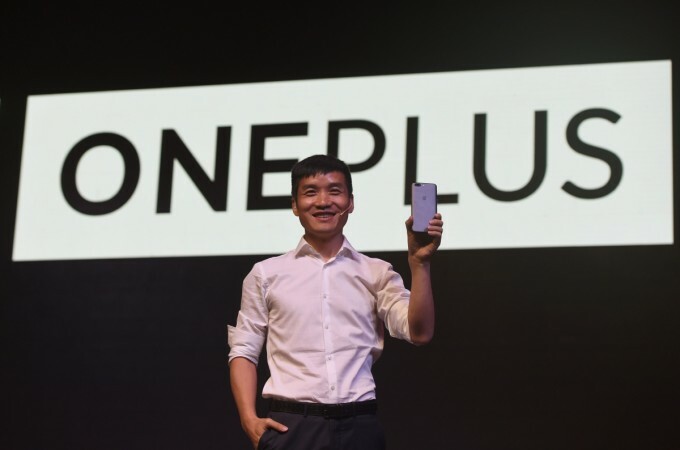 OnePlus has established a firm image and won the hearts of millions of people around the world with its disruptive approach towards smartphones. Building quality and premium phones at marginally less price than the rivals has helped the company significantly scale up in a short span of five years. 2019 is an important year for the Chinese company as it plans to branch out into other segments beyond smartphones and accessories. Speaking at the European Institute of Design in Milan, OnePlus CEO Pete Lau touched upon various topics that highlight the company's plans for the future. While staying clear of foldable screens in phones, for now, Lau said there's potential for other technologies and products such as OnePlus TV. OnePlus' plans to launch a smart TV were revealed last year. The company wants to bring innovation to the TV space, which Lau claims hasn't seen real improvement in over 20 years. With OnePlus TV, the company is planning to ditch the traditional remote control and instead have Artificial Intelligence (AI) command most of the functions. There's no clarity on exactly what the company has in store, but we'll know for sure when the official announcement is made this year. "I imagine a screen that is always ready and anticipates various needs. Artificial intelligence from this point of view can do amazing things and is maturing very quickly. He can learn from habits and provide what is needed when needed. We're working on it, it's too early to talk about dates," Lau told Repubblica. As interesting as the idea of OnePlus TV sounds, there are more fun things OnePlus is planning for the future. For instance, the company had us all (or some of us at least) believed it would be building the world's fastest charging electric car. Well, that may have been an April Fools' Day prank, but OnePlus is seriously looking into the automotive space. According to Italian publication, Repubblica, Lau hinted at a super virtual assistant in automotive space enabled by 5G. But that's still a far-fetched plan as it would take another 5-6 years from now. In addition to that, the company is also interested in building products for office – something that could leverage cloud, AI and 5G. Although details on OnePlus' future plans are scanty at the moment, Lau's confidence in branching out to other areas beyond smartphones and talking about them is quite bold. We just have to wait and watch for all that leaves OnePlus R&D labs for us to see. Stay tuned.